GORGEOUS Gehan Standford Plan in desirable cul-de-sac. 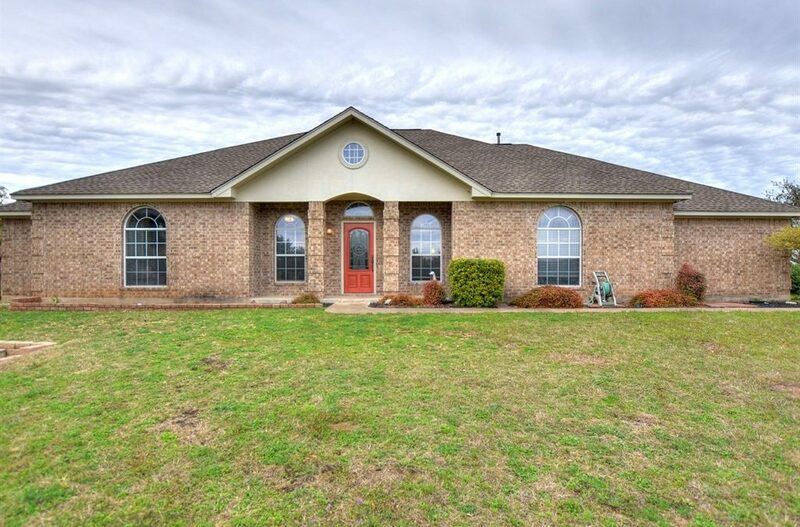 Just over 1/3 acre, too many custom features to mention. Great neighborhood -Close to Tolls and Shopping. Three foot bump-out on entire back side of house with over 70k in builder upgrades. This stunning yard is ready for a pool & outdoor play. 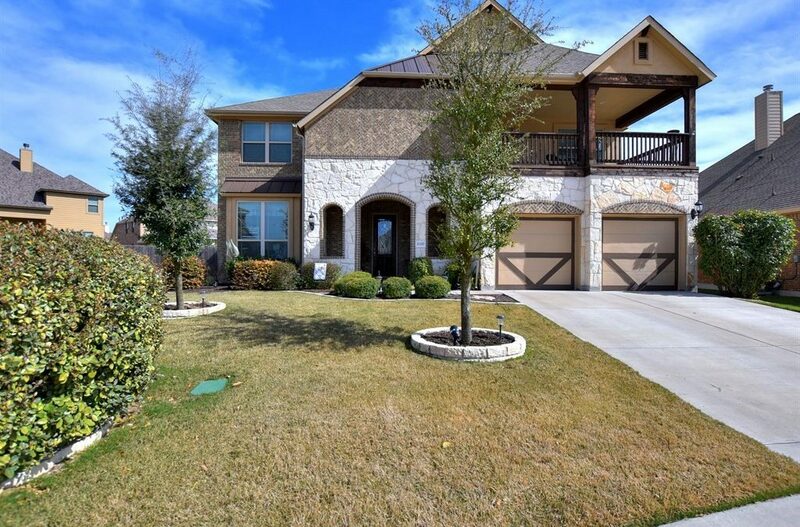 Soaring ceilings, 8ft doors, 5 ½ baseboards, exotic granite, sprinkler, garage openers and keypad, custom lighting/tile/backsplash & Oak engineered hardwood flooring. You won’t want to miss this one. Ultra modern update with large living/dining/ kitchen extension. Updates include beautiful flooring, soft close cabinets w/ drawers, desk, and built in trash, sleek countertops, extensive storage, double patio door, water heater 2014, & AC 2015. Extras include: landscape lighting, sprinkler system, powered attic exhaust, water softener, dimmers, LED recessed lighting, USB wall sockets, and more! HUGE lot w/ tons of space & large trees! Just seconds from area pool & school! Super access to downtown Austin. 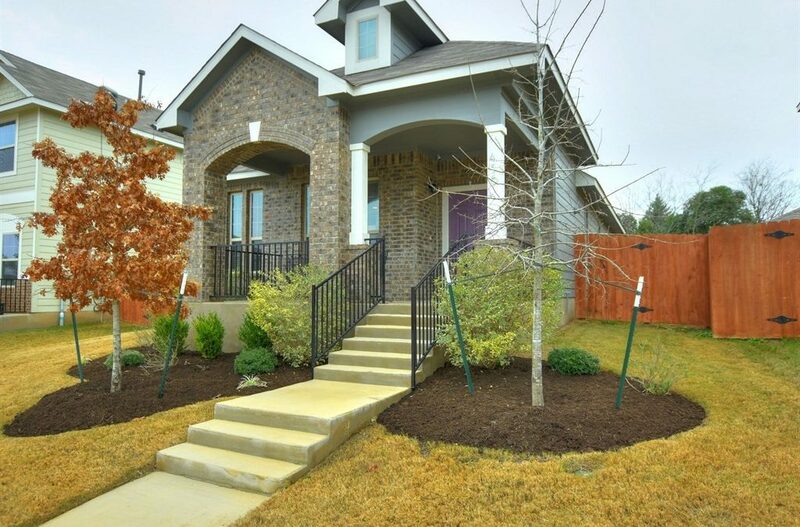 Quality finishes in this adorable almost new home! 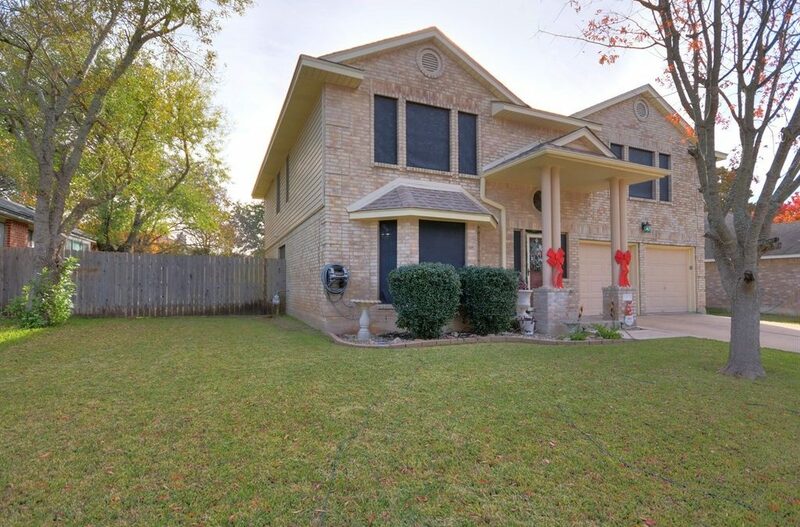 Granite counter tops, quality tile and wood flooring, stainless steel appliances, open living/ kitchen/dining area, master bath with large walk in shower, extra storage, extended patio and walkways, pet door, ceiling fans, additional exterior door. Enjoy the exterior areas including a large covered front porch, private back yard with open patio area. Detached two car garage with garage door opener. Just a block away from Jim Plain Elementary school. Traditional 5-BR 2.5 bath Scot Home. Recent updates including granite counters, stainless appliances, single mount stainless kitchen sink, flooring, frameless shower, subway tile & jacuzzi tub in master. Water heater & shingles replaced in 2017. Backyard oasis, mature trees & landscaped for entertaining. Perfect for pool w/ storage shed that includes electricity. 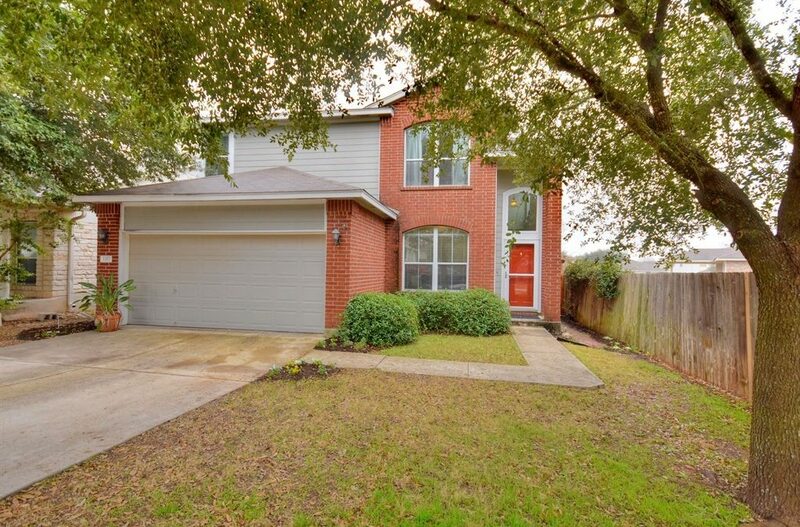 Convenient location, close to area shopping, Brookhollow/Parkcrest schools and Gilleland Park. No mandatory HOA. Come take a peak!